You Can Slide Down London’s Longest Slide On Fireworks Night! 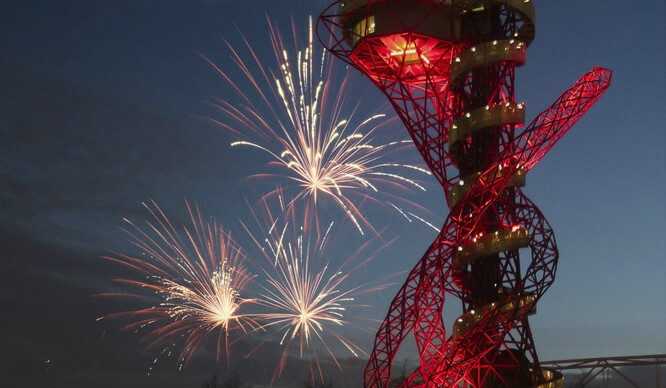 The ArcelorMittal Orbit slide in London was built after BoJo (former London Mayor and everyone’s favourite Foreign Secretary) ran a competition to design a sculpture for London’s Olympic Park. For Bonfire Night this year, the Orbit will stay open late to provide a warmer and more elevated alternative to other firework celebrations. 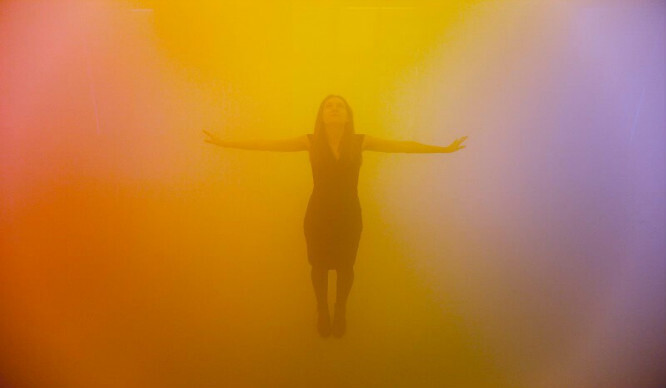 Watch a collection of different displays from the 80m high viewing platforms, and ride the world’s tallest and longest tunnel slide after dark. Make a toast to Guy Fawkes (slightly inappropriate) and the stunning London skyline as you watch the spectacular pyrotechnic displays from Clissold Park, Wanstead Flats, Blackheath and Alexandra Palace. And make sure you arrive early to watch the sun set behind some of London’s most iconic buildings! 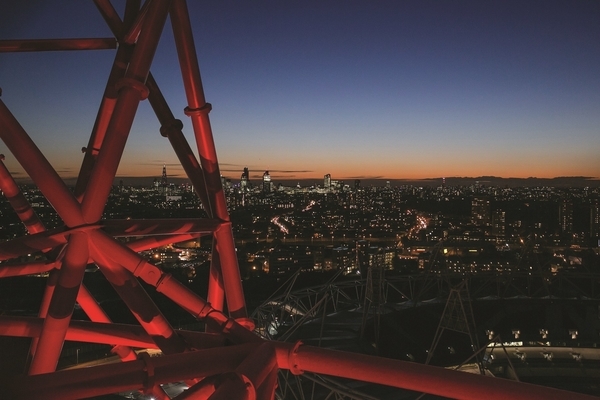 The ArcelorMittal Orbit will open from 6-9pm on Saturday 5th November. Tickets cost £10 for adults and £5 for children, with a £5 upgrade to ride the slide. For more info and to book, go to their website.